Gather round children, huddle up close around the campfire as I tell you the tale of… the Mooseman! 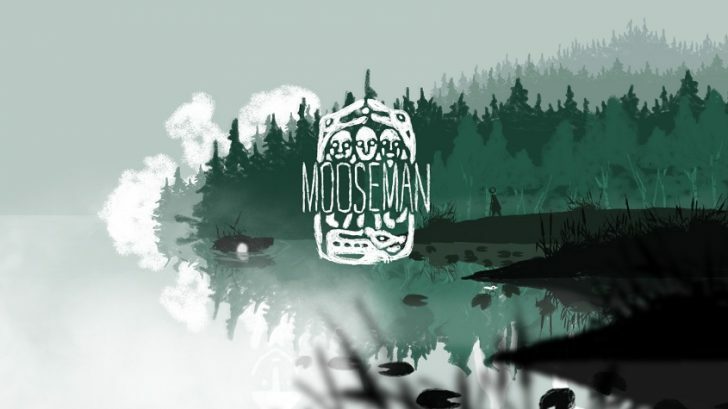 The Mooseman is a game centered around the myths and legends of pagan times. You play as the titular character and have the ability to see what’s normally hidden from the mortal eye. 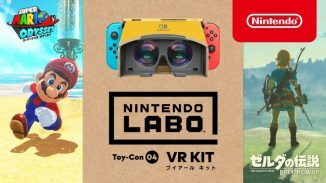 The entire gameplay is developed around your power, as you’re required to constantly switch between the normal view and the one that shows the spirit world. 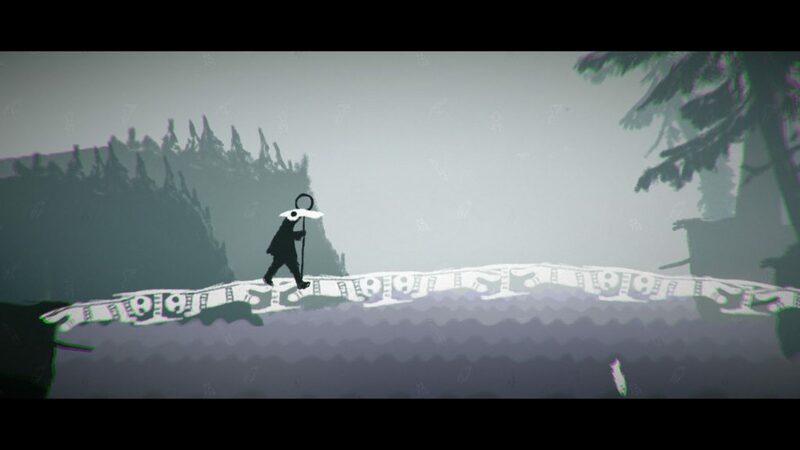 The gameplay is rather dull unfortunately; the majority of it is spent pressing the left analog stick just moving further to the right and occasionaly pressing A to either reveal paths or hide obstacles so you can keep moving. Later on you’ll also have to turn your staff’s light on and off to solve puzzles or protect you from evil spirits. 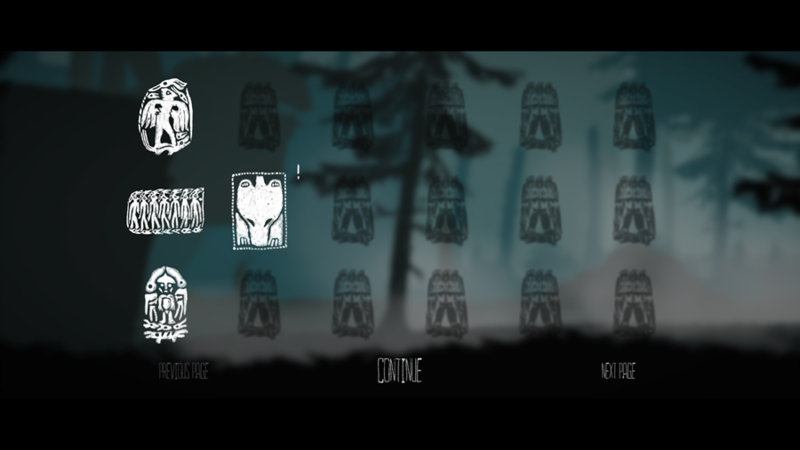 As you move along your path you’ll encounter totems which reveal the many myths set in this world. There is also an attempt to reward exploration by hiding a few artefacts here and there. Though most of these can be found simply by walking left instead of right. I had a few issues with this method of storytelling though: you have to open a menu each time to read them, slowing down the already glacial pace. To add insult to injury, the menu interface is pretty terrible: the slightly greyed out object is the one you have selected (not easy to see) and it’s downright challenging getting the cursor to highlight the “previous page” or “next page”. 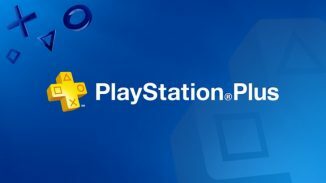 The inclusion of these collectibles does pad the game somewhat, as the main story can otherwise be beaten in just over an hour. Some of these are also hidden behind specific actions where I wouldn’t have known what to do if it weren’t for online guides. Nevertheless it’ll be an easy 1000G for achievement hunters out there. Luckily there are also a few puzzles to offer some gameplay variation. Though these come in only a few shapes: walk on pressure plates in the right order or rotate an image. It’s nothing too challenging and even if you weren’t paying attention to the cavepaintings (which provide some hints) you’re likely to solve them just as quick through trial and error. 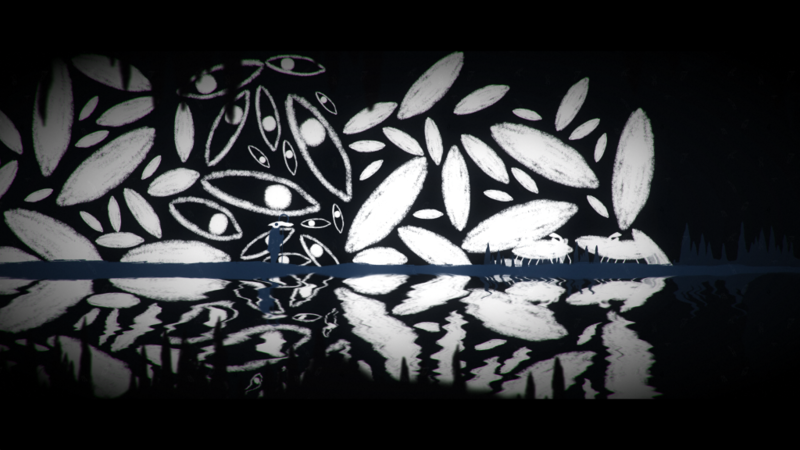 The visuals maybe be simple, but they invoke a unique style reminiscent of caveman paintings. The handdrawn look is actually quite charming but many elements are repeated over this short journey and only a few locations really stand out. 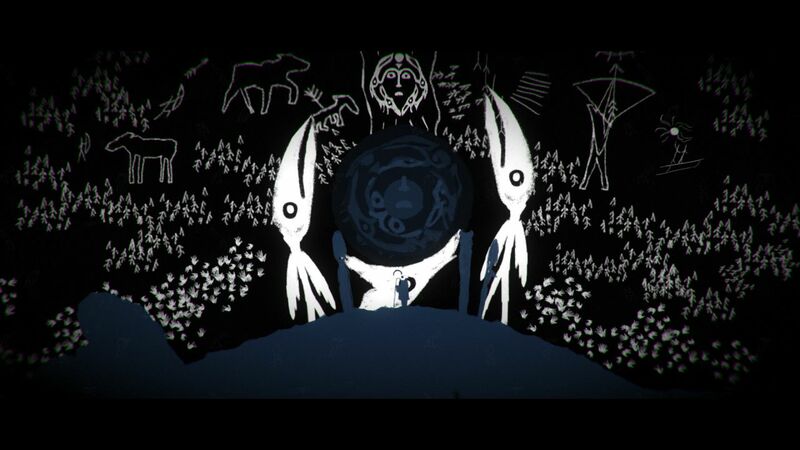 What really steals the show in this brief experience is the music; the haunting soundtrack keeps you awake and evokes a mystical feeling of wonder. It’s the major shining light in this package and perhaps, its saving grace for still getting a positive score out of me. 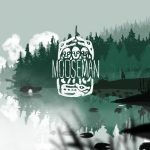 The Mooseman is another very brief (but cheap) game that somehow seems aimed at achievement hunters. You could easily 100% complete this for 1000G in one hour if you know where to go and I expect most of the perceived value to come from this aspect. The gameplay was too boring and repetitive for my sake but an interesting visual style and a haunting soundtrack manage to save the title in the end.